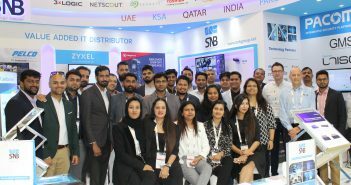 AOC, has announced the expansion of its product portfolio with the introduction of its brand new E1 series of surveillance monitors targeting the fast growing regional market for video surveillance. 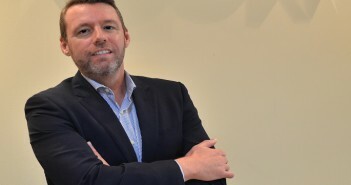 According to the analysts 6Wresearch, the Middle East commercial security market will grow by nearly 17 percent annually over the next six years, valuing US$7.4 billion in 2024, compared to an estimated US$2.9 billion in 2018. The E1 series consists of 4 models; 9E1H 18.5? (470mm), 20E1H 19.5? (494.2 mm), 22E1H 21.5? (546.87 mm) and 27E1H 27? (685.9 mm). 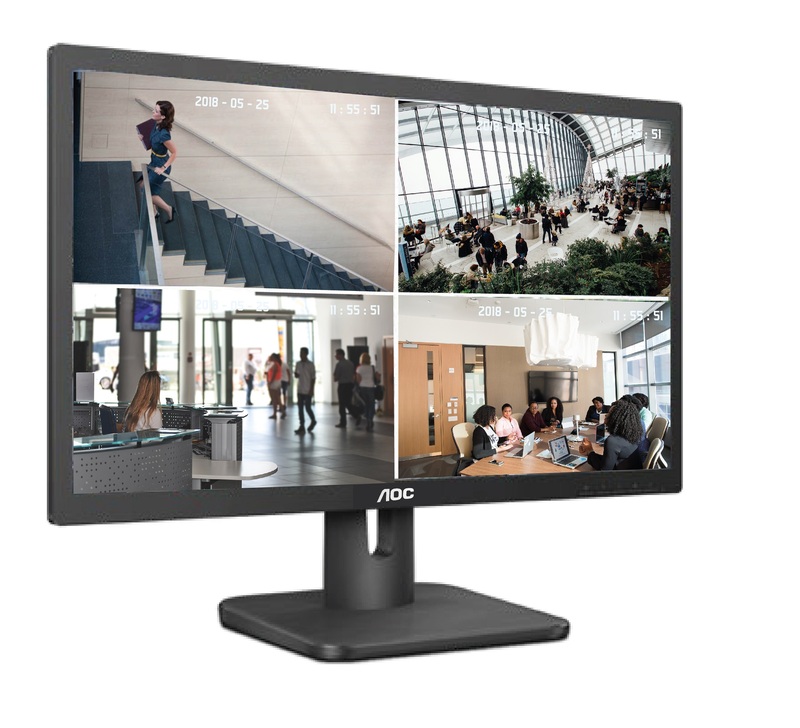 The new AOC monitors support the widest range of video cameras and are also compatible with the latest video surveillance and security applications. The new AOC E1 series is specially designed and built with components TN Panel to last long in harsh conditions and operate reliably for 24 hour footage display from CCTV cameras. 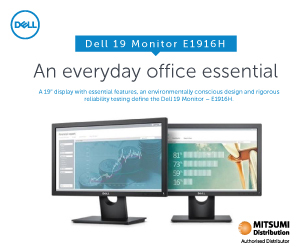 The monitors also feature protection from overheating and display distortions while working for long hours. The company has also engineered the monitor to consume less energy as against similar size options of monitors in the market. The AOC 18.5inch model consumes only 11w under operation mode as compared to 15w plus for other monitors in the same size segments. The E1 Series is equipped to split the screen into eight workspaces with Screen+ and all the models come with VESA wall mount feature. High DCR 20,000,000 : 1 along with HDMI input makes resolution and viewing better. “We are confident with this E1 series, AOC will be able to set new benchmarks in security and surveillance industry in the region. 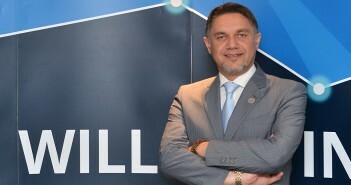 This would also open up new opportunities for our partners to focus on, in this fast growing surveillance market and boost their business.” concluded Sameh.